ECOBoard Europe B.V. is a young company that was established to supply cost effective plants and equipment to enable the production of high quality particleboard panels in commercial quantities. By utilizing materials normally regarded as waste and to further expand an established technology, in particular using ecologically sound bonding system, thereby totally eliminating Urea Formaldehyde™ harmful emissions. We hope that the following links below can enlighten you more about our company. Would there however still remain question, please do not hesitate contacting us! ECOBOARD International believes that a healthy environment is not only complementary, but also critical to a healthy business. Our mission is to develop high-performance, high-value products in order to satisfy our customers’ total needs. We will conduct our business with the highest ethical standards, strive for excellence in all we do, and measure success by the relationships we build in the communities where we live and work. 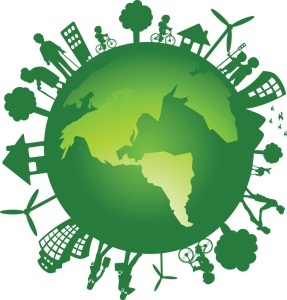 It is our goal to be the industrial leader in environmentally responsible practices and products, while still being able to conduct our business in a manner that is environmentally sustainable, demonstrates environmental stewardship and provides our customers with environmentally beneficial products.